AAD stands for Azure Active Directory. 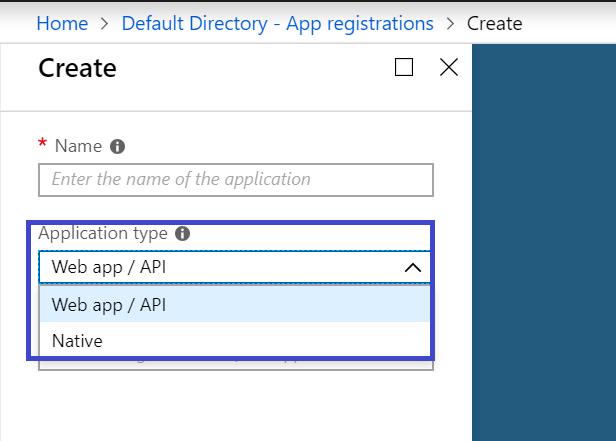 We can create two types of Azure Active Directory. In here, we will learn how to remove a native AAD from the Azure portal. Web app/API ( If we are going to use Grant Type as “Authorize”, in that scenario, we usually go with the Application Type as Web app/API). Native (If we are going to use Grant Type as “User Credential Password”, in that scenario, we usually use Application Type as Native). 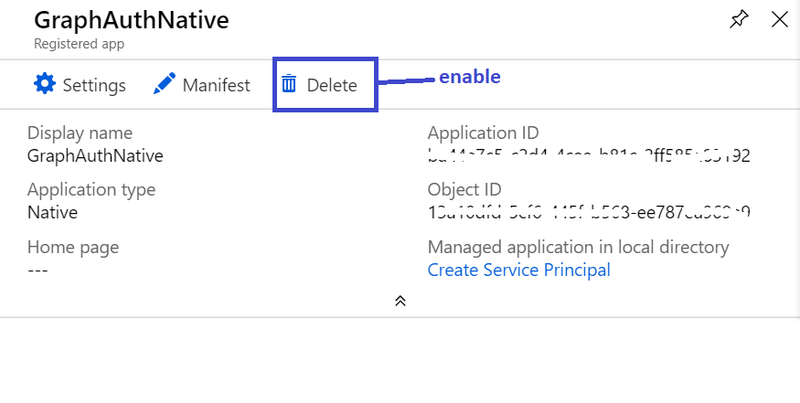 Once we create a Native AAD, then the "Delete" option is always in disabled mode. There are a very few simple steps to make it enabled. Go to the App Registration blade. Click the ‘Manifest’ button on top of the blade. Click the ‘Edit’ button on top of the Manifest option. 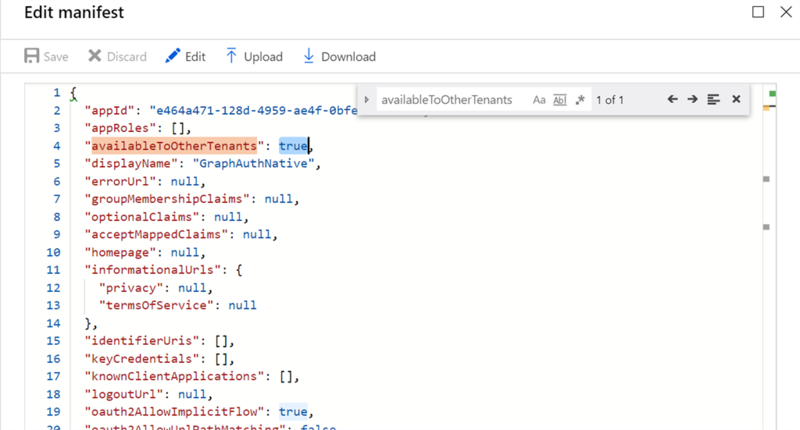 Find the ‘availableToOtherTenants’ setting and change the value to be ‘false’. Click ‘Save’ and you’re good to go. That's it. I hope this article will come in handy to you while working with Azure Active Directory.